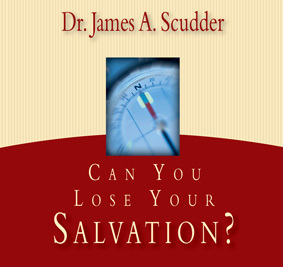 Longing to hear great, godly music? 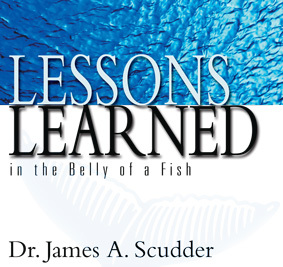 Never Too Far is just the CD for you. 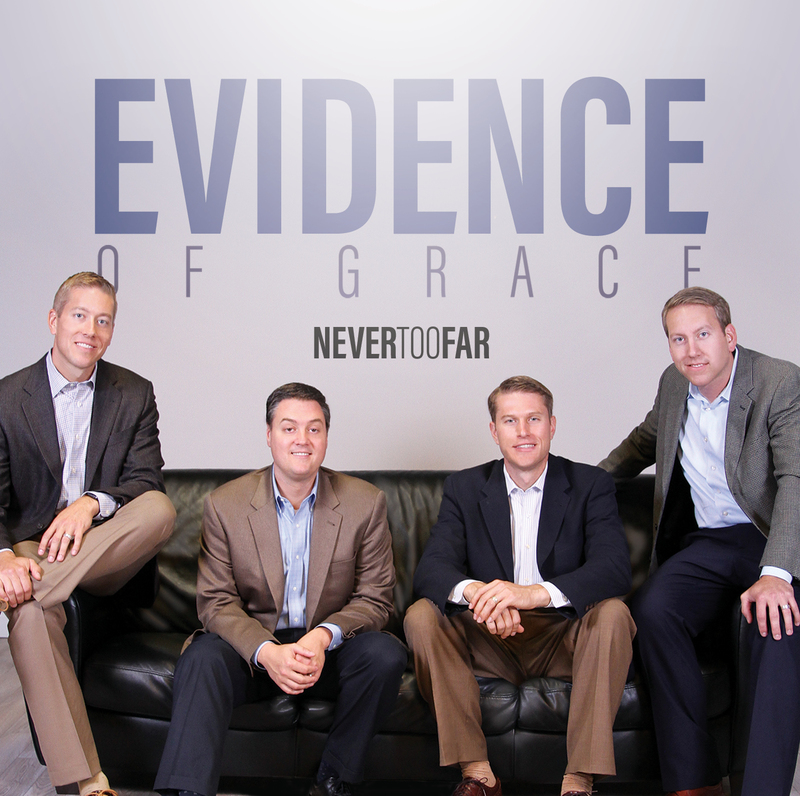 Evidence of Grace has published their first CD, Never Too Far! Join Pastor Jon Tanney, Pastor Jay Tanney, Joe Tanney, and Pastor Dave Rende as they sing 10 great songs including: I’m Still Amazed, Right In The Middle, Who Will Pray, and Upper Window. 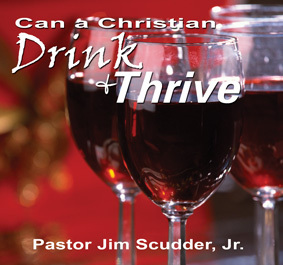 Can a Christian Drink and Thrive?